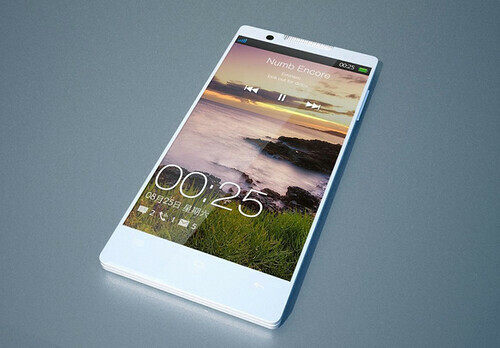 Still remember the OPPO Find 5? 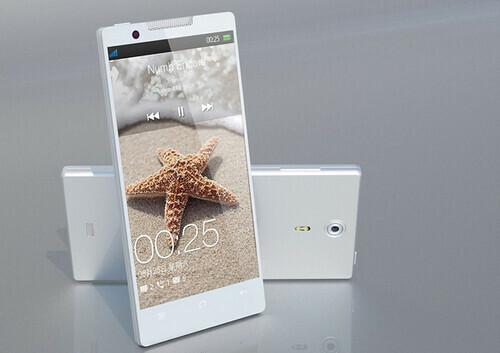 The 5-inch phablet that carries an amazingly-sharp 5-inch full-HD 1080p display (441ppi) and a Qualcomm’s quad-core chip. It is about to get official few weeks later. The press event is scheduled for December 12. 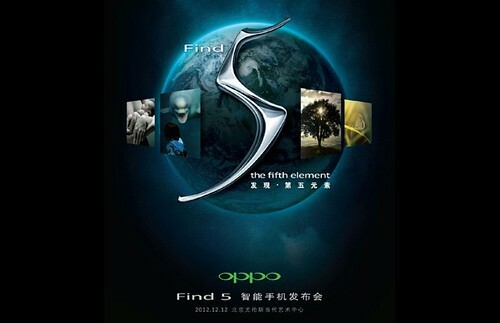 We will wait to see what is the fifth element that OPPO is going to bring us. 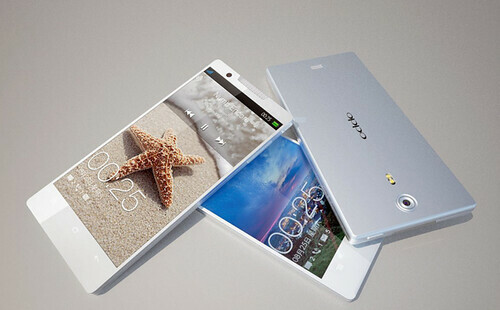 Some concept shots of the white color OPPO Find 5 after the break.